Last time, I bought a PCB board online, unfortunately, it has minor defect. So, I want to be pretty careful this time. Before ordering, I’d like to check the manufacturer information as detailed as possible. After all, I don’t want to see any quality issues in my PCB. 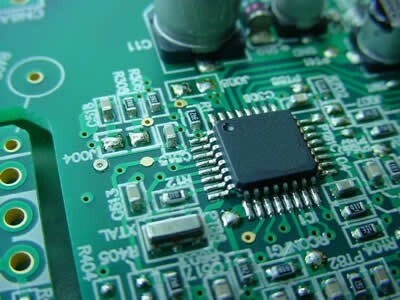 I can hardly find detailed manufacturers information in websites like pcb-pool but brief introduction in project-pcb. Actually, I am very surprised to find manufacturers in allpcb, the information it displays is just what I concern and very detailed. And numerous pcb manufacturers cooperates with allpcb. I am a bit doubt whether the information is true or not, but I can access the website of manufacturers once clicking them. 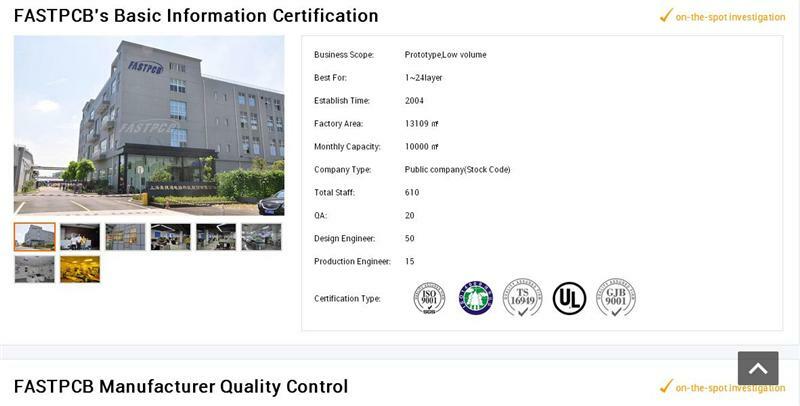 Then more information comes including information certification, quality control, PCB samples, manufacturing capacity, etc. Everything seems ok so far and I am truly tempted. But I still cannot make up my mind right now. I am new to allpcb and wonder if anyone has bought PCB from it before. If so, the opinion from buyer is very valuable. By the way, I can get the feedback in allpcb, but I prefer to hear from other buyers, this helps ease my worries. Thanks! Seems a good choice for manufacturer,but I want see more. Manufacturers are important, and it is good to learn some before ordering. Perhaps you can place a small order and check by yourself.